These days, finding plumping technicians is fast and easy as ABC…However, when looking for a truly dependable septic service provider, you must be weary of the quacks and choose only certified and licensed experts. We made your search much easier—we are Omni Plumbing & Septic Service; the septic system specialist in Erie, PA.
Omni Septic Service of Erie is recognized as one of Pennsylvania’s most qualified and experienced technicians offering a wide range of services including septic cleaning, septic inspection, septic tank emptying as well as septic drain field installation. Since we joined the industry many years ago, we have continued to offer quality customer service at reasonable prices without compromise. That has made us the no.1 company of choice for most households in this region. With the wealth of experience our crew has gained over the years, our clients get nothing short of exclusive ﻿septic tank care﻿ provided by our highly knowledgeable, friendly and passionate servicemen who work around the clock. 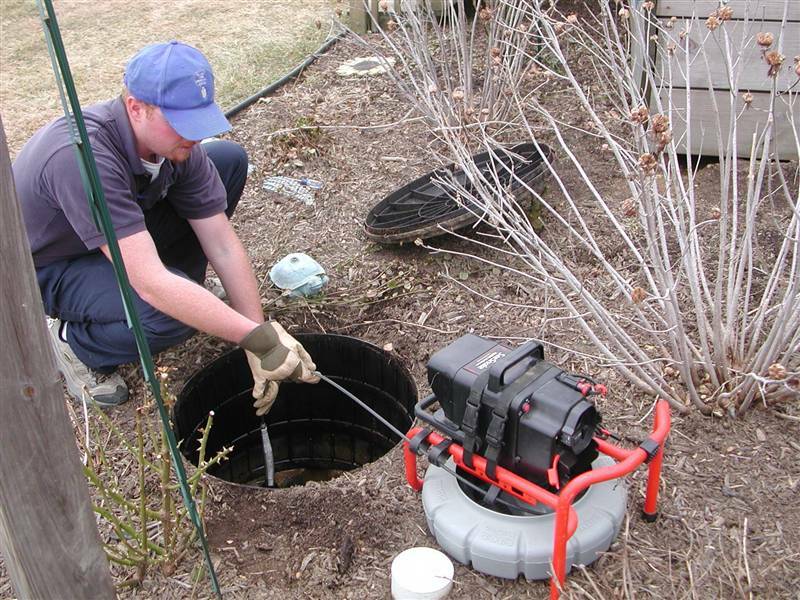 Septic systems are an essential part of any modern home or building and should be tested or inspected by a septic inspector trained under the association’s septic inspection standards. 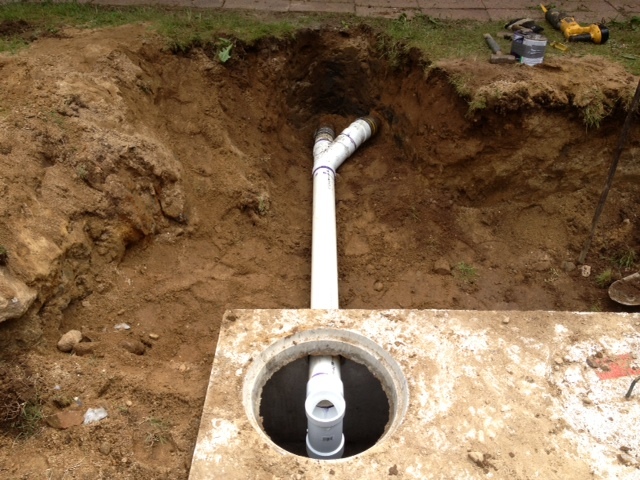 A common misconception by most home buyers seeking septic tanks inspections in Erie, PA is that septic tanks are customized to treat sewage; this is not true. 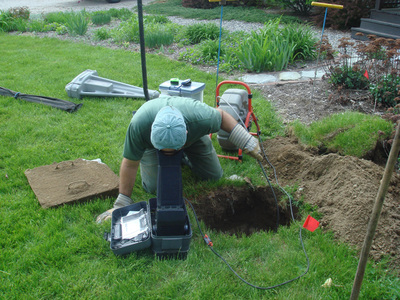 As a certified Pennsylvania Septage Management Association (PSMA) septic system inspection service provider, we are trusted for fast and efficient septic inspection service which involves testing in entirety, the working components of your septic system. Fact: most septic inspectors have no valid insurance because it’s hard to get! Omni Septic is licensed and insured; we hold valid liability and errors & omissions policies. The copies are always available upon request. As an established sanitation company in Erie, PA that is up-to-date with technological innovations, we are reliable and use cutting-edge products to replace and repair your septic system, getting it fixed rightfully the first time.